This tradition is a very important day in your son or daughter’s life as well as for the entire family. Don't chance this traditional event to just anyone. We will make this celebration a cherished memory for you, your family and guest A touch of class entertainment will interact with your guests while keeping your child the center of attention. 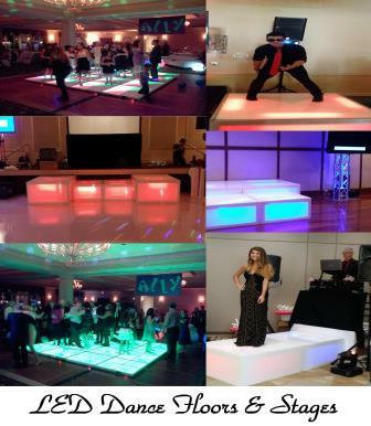 A Touch Of Class Entertainment has been supplying music and entertainment for (Teen Parties) Such as Bar & Bat Mitzvahs, Sweet Sixteens, & Quinceanera for over 18 years. Let us customize this special day to meet and surpass your every expectation. Your MC will guide you and your guest through the formalities that include but not limited to introduction, candle lighting, the blessing changing of the shoe's and start the party off right with a special first dance. Having a DJ and a Master of Ceremony supplying the games, lighting and party favors will keep things hopping and the guest of honor in the spotlight. We make sure that everyone has fun at our events! 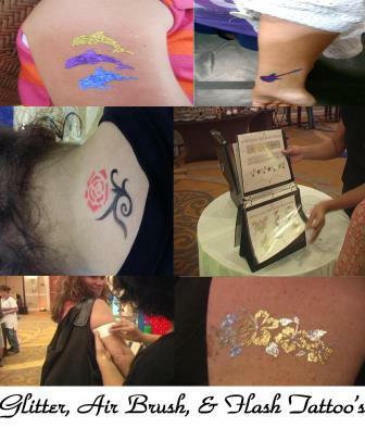 Both the kids and the adults will be entertained and everyone will remember your Teen Event for years to come! Our MCs and DJs are experienced, energetic, and current with all of today's music and trends. They bring an enthusiastic fresh attitude to relate to the teenagers, and at the same time, they are all polished, mature and experienced so that they handle your event with the utmost professionalism. 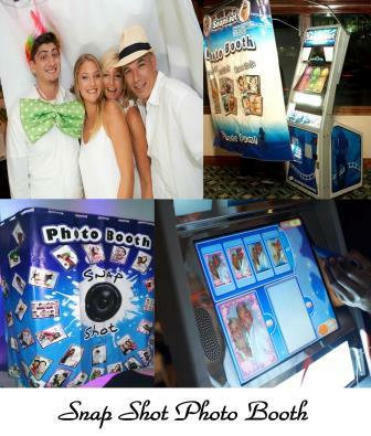 Our Custom Party Packages Include 1DJ and 1MC, with a pro sound system, vast music Library, Wireless Mic, Dance floor Lighting, Plus Uplighting (Choice Of Color), Photo Booth With Attendant, Props, and flash Drive Of pictures 4 Hours of each Add to the fun with any of these extras..... • Motivational Dancers • Red Carpet & VIP Area • White Leather Furniture • Glitter, Air Brush & Flash Tattoos • White Leather Black Jack & Casino Games • Giant Games such as Jenga, Twister, Connect 4, Operation) • Karaoke, NasCrab Crab Races, • Face Painters & Character Actors • LED Dance Floors & Stages • Plasma Monitors & Projector Screens • Unique Indoor & Outdoor Lighting • Football & Basketball Pop A Shots • Pop Corn, Cotton Candy, & Snow Cones • Unique Lighting and Furniture And Much More With A Touch Of Class Entertainment, you will be able to organize the entertainment that will meet your every expectation. You can choose music selections, a schedule of events, and a theme that you would like to use in advance. Our representatives and entertainers will suggest traditional music selections for your Grand entrance candle lighting ceremony and other important moments. Of course, dance music and festive selections can also be determined in advance Your Teen celebration may have a specific theme. Some themes that have been used in the past include rock n' roll, sports teams, casino Nights, sport themes like (Golf & Tennis), and western, or television shows/movies such as "Star Wars," "Terminator," or "Back to the Future." 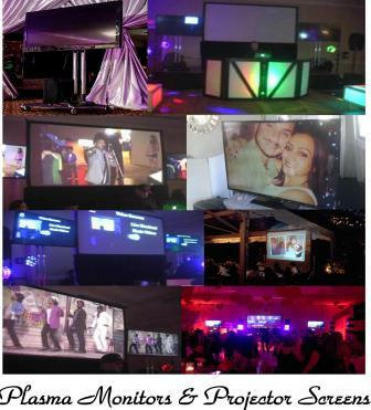 You may want to use a movie or musical theme that is currently popular and is enjoyed by the guest of honor, We can tailor the music, decorations, lighting, special effects, food, and announcements to match the theme of the party. 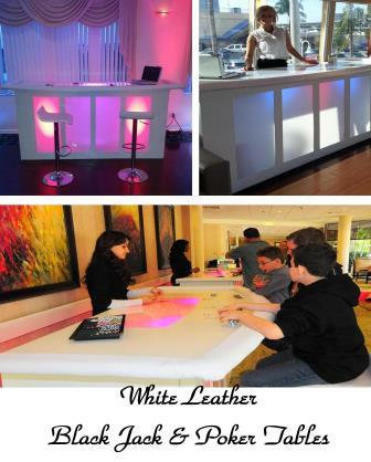 Many Teen Events have a cocktail hour prior to the reception. This gets the guests warmed up and provides them with food and beverages that will hold them over until dinner is served. Musical or non- musical entertainers can be used at this time. Some options of entertainers include balloon artists, caricature artists, magicians, clowns, themed dancers, or singers. When the actual reception begins our skilled DJs and emcees will provide first-rate entertainment.